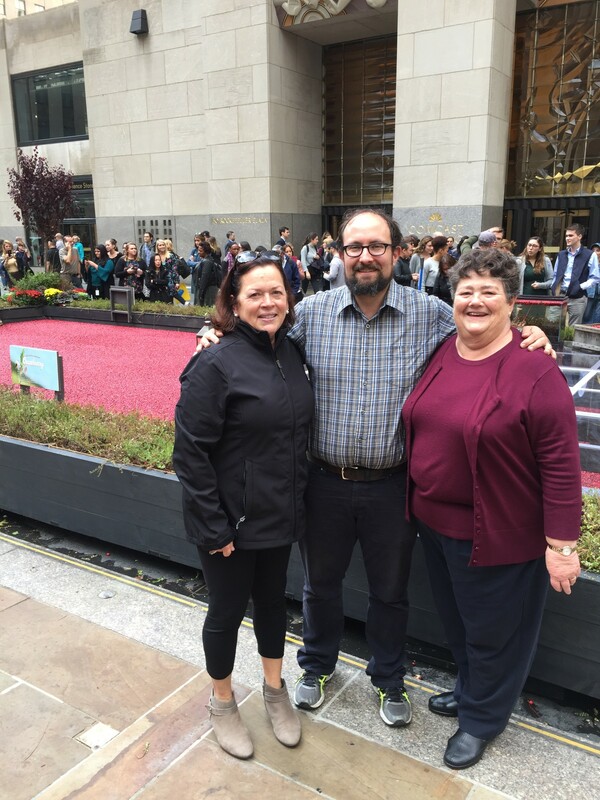 Diane Moss and Mary Ann Lee have been cranberry farmers nearly their whole lives. 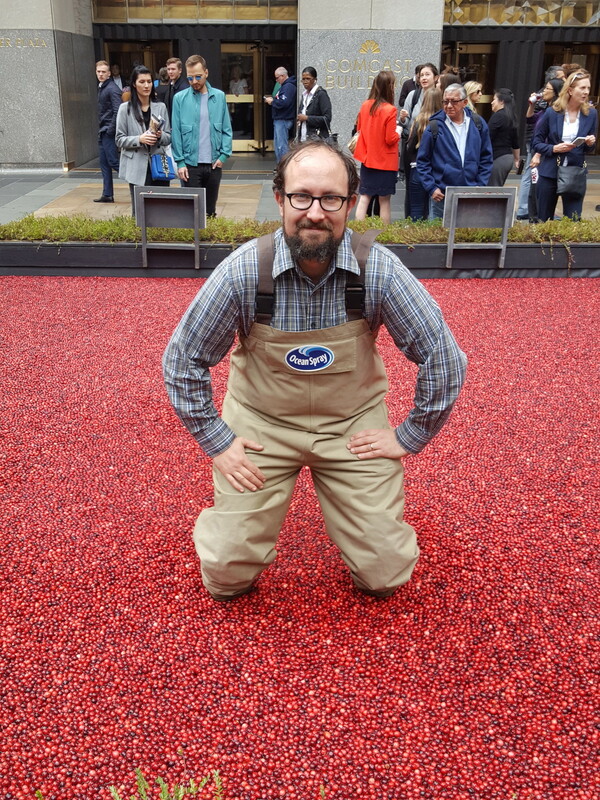 As part of the Ocean Spray Co-op of growers their berries make it onto tables all across the USA every year in November. 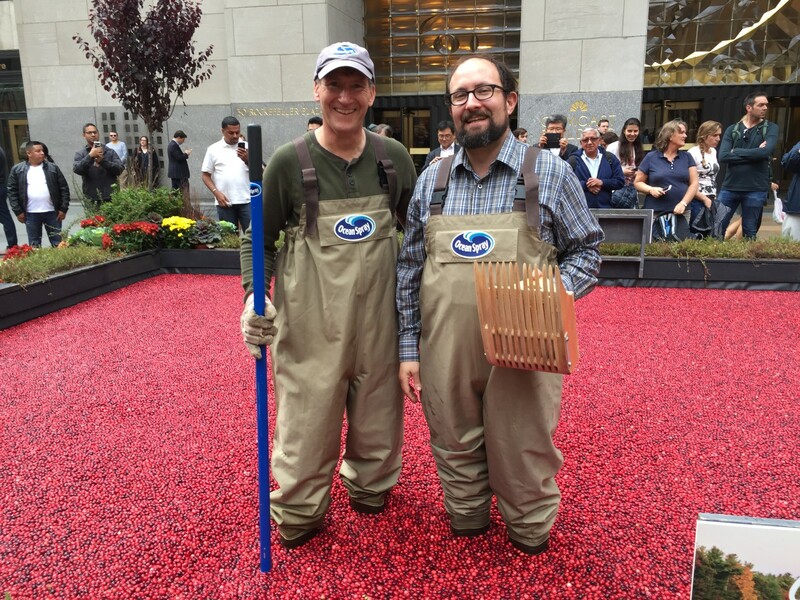 Tune in to hear Harry talk shop with these two CranMas as they offer insight into cranberry varieties, recipes and more for your Thanksgiving table and beyond. More information here.